A look at a stunning and newly renovated home that incorporates LED fixtures. 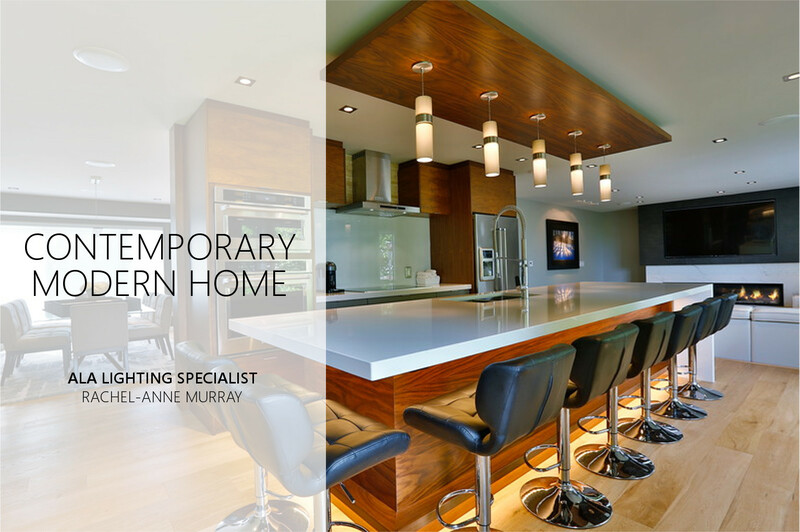 The home exudes a contemporary and modern appeal featuring earthy tones, sleek lines, and an open concept feel. Featured items are from Tech Lighting, Juno Lighting, Eurofase, Kuzco Lighting, and Modern Forms. Expert Lighting Advice from our ALA Lighting Specialist Rachel.